Remodeling Your Home and Need Residential Plumbing Completed? Whether you’ve been planning for a residential remodel or are having new home construction completed you’ll need someone to do your residential plumbing. At Benjamin Plumbing our goal is to make your project go smoothly. 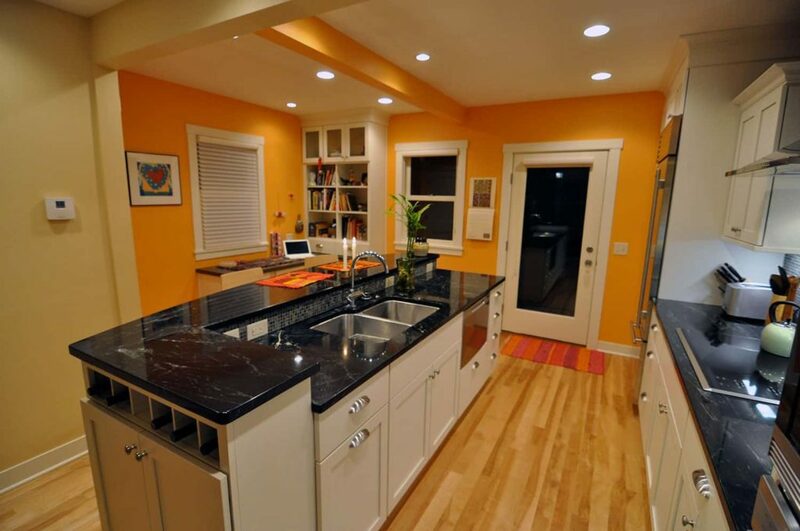 We are happy to work with you directly or with your remodeling or new construction contractor. 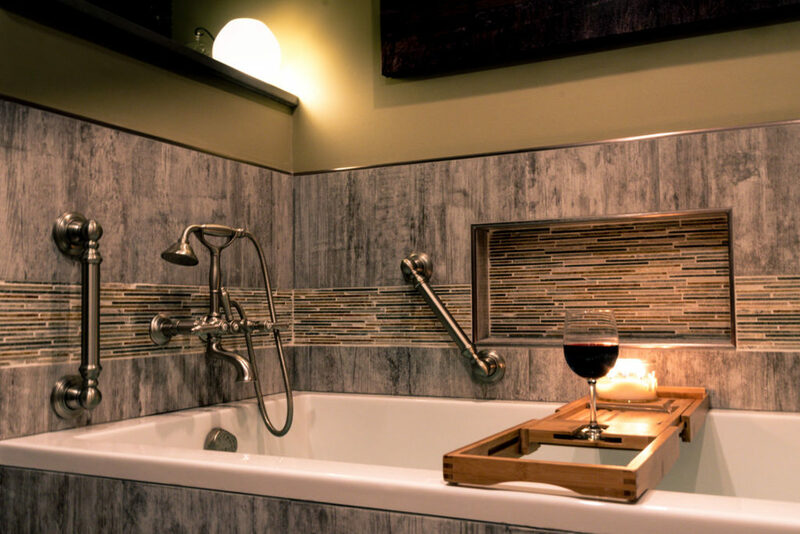 When it comes to residential remodeling or new home construction the biggest areas that require plumbing are always the bathrooms and kitchens. They usually have the most piping to begin with, and people usually want to make the biggest adjustments to these locations. Whether it is moving the dishwasher to a new location or turning a tub into a walk-in shower.